We work with a wide range of clients from people who’ve never previously handled a relocation project, to experienced business move project managers. We can make your move a stress-free, value for money, commercial success. We combine over 150 years of industry experience and cutting edge technology – developed by us to bring you a service unique to the industry. 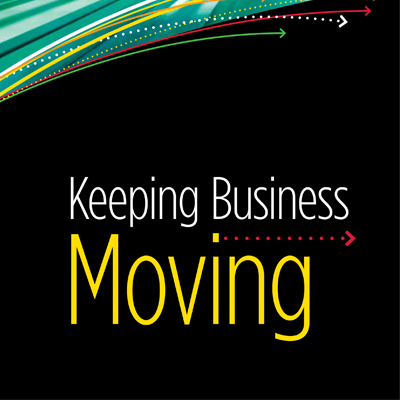 From developing a relocation strategy, to preparing a schedule, to managing the physical move. Moving office can be a disruptive and stressful time for everyone. We’ve been moving businesses and organisations for decades, and during this time, our clients have found our office move checklist really useful. This aim of this Guide is to describe good practice in all types of commercial moving activities. It is intended to inform and assist those, such as facilities managers, who hold responsibility for organising and managing such activities. Refurbishing existing office space can be cost-effective and performance enhancing. A refurbishment project is also an excellent opportunity to consider sustainability issues that can lead to operational savings. This Guide is intended to help in-house FM teams understand what is involved in managing and changing space and to enable them to set overarching space management strategies for an organisation. 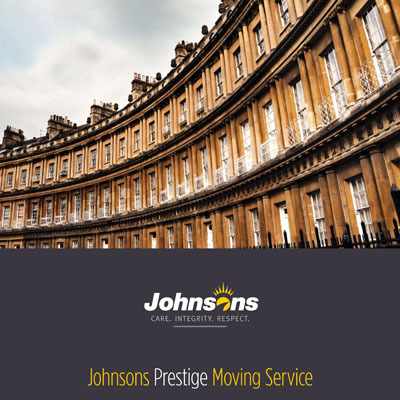 At Johnsons Moving Services we understand that moving house can be stressful at the best of times. That’s why we do everything we possibly can to make sure that your house move goes as smoothly as possible. 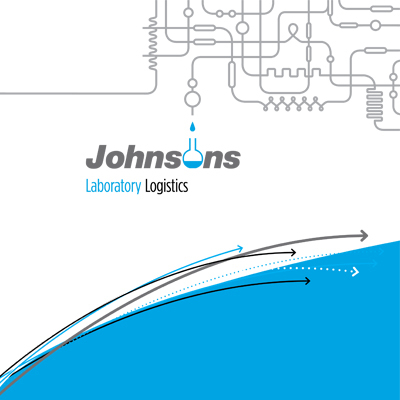 Johnsons Laboratory Logistics is a dedicated specialist laboratory relocation company with over 30 years of experience. Working across a variety of industries, we provide expert logistical support to our clients. A key part of any office move is a clear project plan. Whether the project is moving office furniture around or a massive turnkey solution, an office move project plan is essential in bringing the project in on time and on budget. Businesses are under pressure from all directions to ensure their waste practices stand up to scrutiny. Customers, staff, shareholders and the government all want to know organisations are reducing their impact on the environment. Facilities managers need to demonstrate added value to the organisations that they represent, regardless of whether they are in-house personnel, consultants or service providers. Benchmarking is a technique that can help in this respect.